We are committed to providing superior customer service. Do you read that and think, oh of course a business is committed to customer service, what else are they going to say, that they don’t care about it? Well here at Wiebe Windows & More, we mean it when we say those words. We strive every single day to make sure that in every job we take on, we go the extra mile from start to finish. We know as consumers ourselves, how big of a difference that extra mile can make in customer satisfaction and our clients are what has made us successful. As a local business person who deals directly with most of them (no big box or middle man here), our owner Brad feels a personal responsibility to make sure that each and every person is happy with us when we pack up the truck and trailer and complete a job. This means we are committed to providing a great experience to every client from quote through to completion. Owning and running a business is a lot of hard work, but it helps that we love what we do. What makes us even happier is hearing from customers like Nick who provided us with this great feedback about the customer service he experienced using Wiebe Windows & More! I had never dealt with window installation before, but will now be dealing with Brad for any of my future needs. I got quotes from several companies around the city and Brad was on point with all of them. Save yourself some time on meetings and support the little guy, his pricing is fair. Brad himself is friendly, punctual with meetings, and quick to respond to any inquiries. His team arrived a little earlier than expected on the date agreed, and aside from the new window you would never know any work had been done. They were well organized, respectful of my home (removing boots to enter room being worked on), cleaned up their mess entirely, filled and sanded brad nail holes, and even tossed a quick coat of paint on the new trim. I had nothing to do except enjoy the new window. I cannot vouch for how any problems are handled by Brad as this was probably the smoothest job I’ve ever had done.Brad will be the one replacing the rest of my windows one day and I recommend you have him do yours as well. 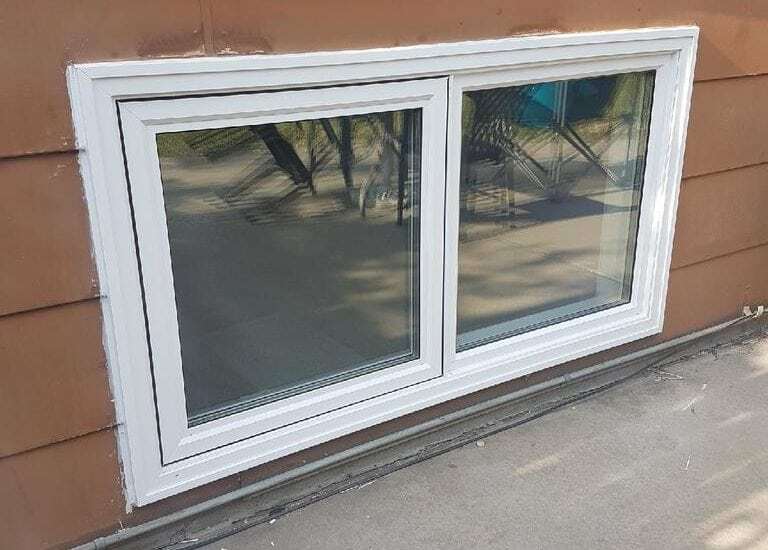 The Wiebe Windows & More team is a small and passionate group of perfectionists who enjoy the work and also get great satisfaction from a job well done. It’s always nice to hear from our clients that our hard work is paying off and we look forward to working with Nick again. Contact us for a custom quote on your window and door today! Wiebe Windows – A View You Can Trust! Wiebe Windows & More, a view you can trust! Specializing in the service and installation of quality windows and doors in Saskatoon and surrounding area! Offering Window & Door Installation and Repairs to Saskatoon and Area as well as small renovations! Locally owned and operated!